Our mission is to help enterprises apply AI in their businesses.We understand that the skills needed to do this are in short supply (and expensive), and infrastructure requirements are complicated. For this to happen we are equipping our clients with tools and solutions that are usable, scalable and affordable.
" The AI landscape is evolving at an incredible rate. We stay laser-focused to ensure our clients benefit from best-of-breed technologies and the latest tooling and training methodologies. " In May 2016 we decided to start a company that believed clients would work with us because of our partnering approach, our agile design & build methodologies and our focus on building their AI capabilities. Two years on and we’re fortunate to say that we’ve already worked with many brilliant clients on a wide variety of projects. More importantly, we’ve learned from these projects and we’ve started to bring our own technology to market based on what we’ve learnt. We’ve also recently set up in Toronto to take advantage of the talent and support that Canada is providing for businesses investing in AI technology and research. Our team of 30+ professionals include strategy, design, development and scaling of AI solutions. We have assembled a fantastic team, drawn from IBM Watson, Capgemini, top academia, and a leading digital agency. We are dedicated to helping our clients build AI capability and user-centric solutions that solve business problems and create new opportunities. Filament is serving new industries and markets, and continually broadening our breadth of experience. Doug has over 18 years experience in the design and build of digital platforms and applications. As an experienced tech entrepreneur and team builder, he co-founded digital agency Fuse in 2004 before an exit to IPG, a US-based global communications network. Doug brings his can-do attitude and knowledge of the AI market and technology. Phil is a former Director at IBM, and a specialist in applied Artificial Intelligence. Phil previously ran the IBM Watson platform in Europe, led their Smarter Cities business in Southeast Asia and launched IBM’s global IoT practice. 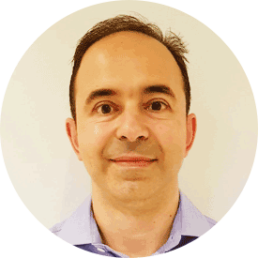 He is a specialist in AI use cases, business models and enterprise transformation. He is a regular speaker on the convergence of tech and entrepreneurship. 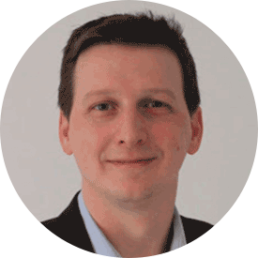 Phil is a Chartered Engineer and holds an MBA from IESE and Columbia business schools. 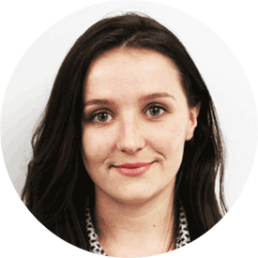 Claire has been a leader in digital production businesses since 2003 and brings a highly refined skill in client services and project management. As Chief Client Officer, she leads our key relationships, delivery programmes and overall delivery capability. 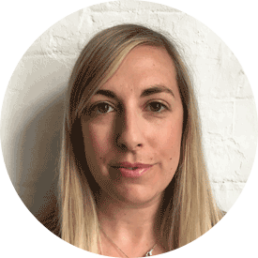 Claire was part of the leadership team at Fuse and Architect Digital Agency (acquired by IPG) where she drove digital programmes with global clients including Unilever and Tesco and oversaw the agency’s output on both regional and global project delivery. Col runs Filament North America and, as CSO, drives strategic planning for the global business, leading on international growth, ventures, corporate development and product strategy. Previously, he founded and led the Education division of Blippar, an AR and AI startup based in London, and before that co-founded an e-learning business called Massolit. He started his career at a political communications consultancy in Paris and then worked as an investment banker in London. He has an MA in Classics and French from the University of Oxford. 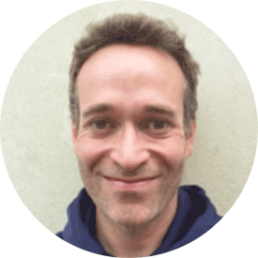 Martin has well over a decade of experience building & launching internal knowledge management platforms for some of the world’s largest enterprise companies. His clients have included the likes of Tesco, Unilever, Bupa, AstraZeneca, Electronic Arts & Mondelez International. He was the key solution architect and delivery lead for a highly successful Office 365 agency before switching his attention to the emerging field of AI in 2014, founding and launching a machine-learning based political monitoring platform. Andy Feltham is a Master Inventor and former manager of IBM’s UK Emerging Technologies team. He worked for IBM for 14 years before joining Filament and has a diverse background that includes performance, service & product delivery, all underpinned by a love for technology and innovation. His passion is to maximise the potential of new technology while solving real problems and to quickly add value for customers. He is an active inventor with an invention portfolio spanning mobile, photography, messaging, protocols and user experience. 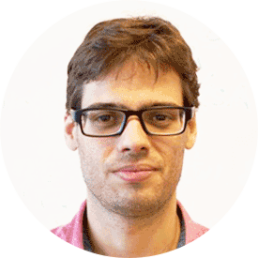 Antonio Campello is a data scientist with a solid analytical background in signal processing and machine learning, specialising in Computer Vision. He holds a PhD in Applied Mathematics and has over 3 years of research experience, working in multicultural centres including AT&T Research Labs (USA), Télécom Paristech (France) and Imperial College London (UK). He is a fellow of Science to Data Science (S2DS), Europe’s largest data science program. 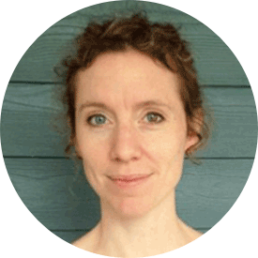 Aela is a Research Scientist specialising in applied machine learning. She explores the latest advances in AI & ML to apply them to our clients’ projects and to our products. She leads our R&D roadmap and our relationships with prestigious academic and research institutions like University of Waterloo, Univeristy of Essex, and the University of Warwick. Aela joined Filament having completed a MEng from Ecole des Ponts Paristech in France and an MSc in Applied Maths. 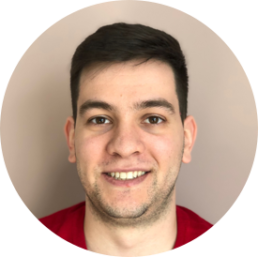 Aljoscha completes our Applied ML team combining strong academic rigour with entrepreneurial flair. He studied Computational Engineering Science at RWTH-Aachen University in Germany. In his Masters, he focused on Machine Learning and Computer Vision and completed part of his studies at Kyoto University. Between 2015 and 2017, Aljoscha was co-founder of a social media start-up where he led the technical department. 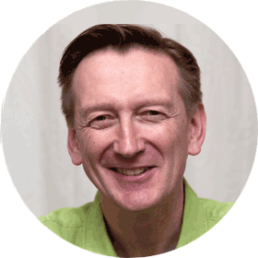 A leader in emerging media and tech since 2002, Nigel is skilled and experienced in client delivery and business development. As Head of Client Delivery, North America, he leads Filament.ai key client relationships, delivery programs and capability in Canada and the US. 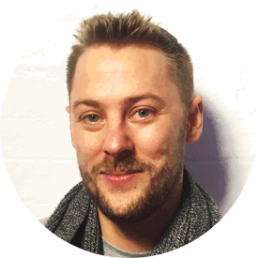 He headed up Blippar and Layar mobile augmented reality in Canada and joins us from Toronto based creative technology studio Impossible Things. 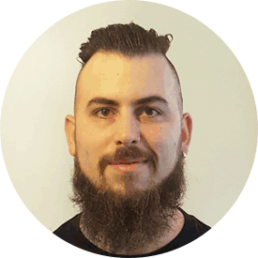 Nigel currently chairs the IAB Canada committee on AR and VR and sits on their AI committee. He is an advisor to Toronto Digifest and to Virtual Wishes charity WishPlay. Jack is a Client Delivery Lead at Filament. 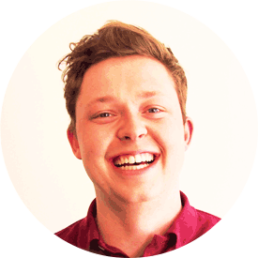 Graduating from the University of Birmingham in 2011, Jack has over 5 years experience working as a hybrid account and project manager in leading digital agencies, specialising in design and build projects. 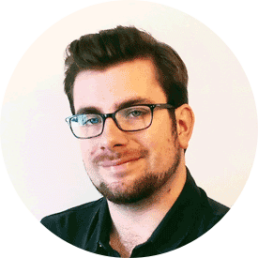 During his time in the industry, Jack has managed a wide range of digital projects and relationships for global brands including Unilever and Mondelez. 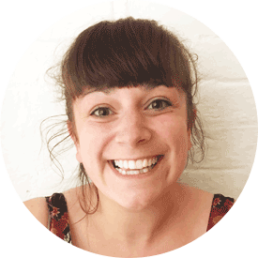 Josie joined Filament from an events startup where she was responsible for the operational delivery and marketing of over 100 events, with speakers from Google, JustEat, The Guardian and Deliveroo. Previous to this, Josie studied English Literature at Oxford University. She brings her skills in marketing and relationships management to help deliver projects. 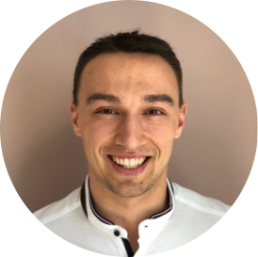 Before joining Filament North America in Toronto, Daniel spent four years at Visual Compliance, a leader in the Export Compliance Software space, where he managed implementation projects and client relationships for a suite of customers that included some of the largest companies in the world across various industries. Daniel holds a Bachelors of Business Administration from The University of Guelph-Humber and a MSc. in Management from Nova School of Business and Economics in Lisbon. Hirsch leads Product, where his goal is helping enterprises maximize their AI capability, through overseeing product portfolio strategy and development. Previously, as Senior Product Manager at Auvenir, a Deloitte fintech Venture, he grew the product team while leading their B2B audit SaaS product from MVP to public launch. Prior to that, Hirsch was a Product Owner at CaseWare International, a 30+ year-old Toronto-based software company where he scaled the userbase of its first cloud product. Hirsch started his career in audit at PwC. He holds a Bachelors of Commerce in Accounting from the Sauder School of Business at UBC. 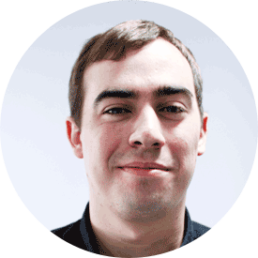 Alex is a backend engineer, designing and implementing the architecture of Filament Dash. This includes work in complex data ingestion and processing to support the training of bespoke AI solutions. He graduated with a Masters in Electronic and Computer Engineering, after which he worked for IBM on the development and service of IBM Integration Bus, a workflow-based server runtime application. Anna spent the last three years delivering innovative proof of concepts and bespoke solutions to IBM clients as an Emerging Technology Specialist with a focus on front-end development and data visualisation. She has ran Hackathons and Design Thinking workshops to help clients use new technology to solve real world problems. Her recent achievements include winning Hackathons such as Facebook Project Journalism and Oglivy & Mather Cognify the Health of a Nation. 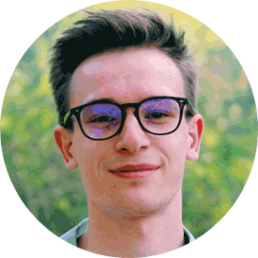 Daniel is a front-end engineer, who joined Filament after graduating from university with a degree in Computer Science. 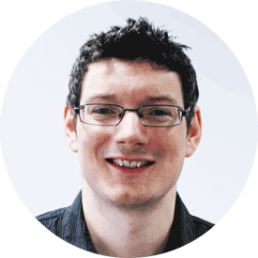 Daniel enjoys exploring modern web technologies and design principles and attempts to put these into practice when developing interfaces for Filament’s AI systems. 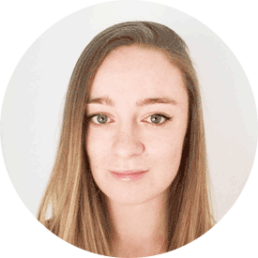 Eleanor is a front-end engineer working with the chatbot delivery team at Filament. 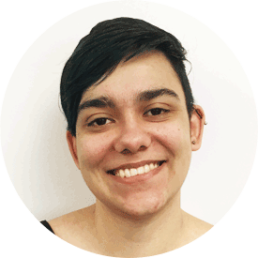 Eleanor enjoys designing intuitive and helpful interfaces, applying this design practice into building strong chat interfaces with users as the focus. 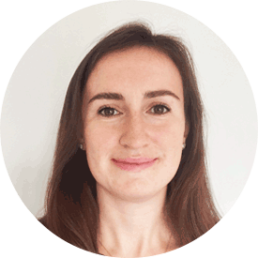 Before joining filament, Eleanor spent almost three years working as an engineer within Referral Management and Care Coordination consultancy. Liz is a software engineer in the chatbot team at Filament with a degree in Chemical Engineering and Computer Science. Prior to joining she spent 2 years in Silicon Valley at Cisco and IBM Research building web applications and working on Watson Knowledge Graph. Following this she worked at IBM Hursley in the Emerging Technology team focusing on AI solutions for IBM clients. Max joined us straight out of University where he graduated with a First Class (Hons) degree in Computer Science. 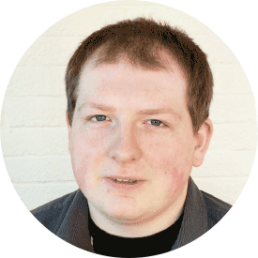 Previously he spent a year working at IBM as part of their CICS Liberty testing team, ensuring code quality across a range of products. At Filament Max builds and tests our AI solutions. 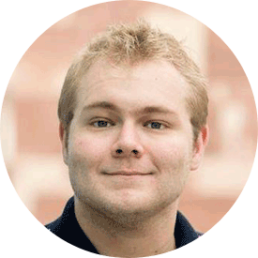 Daniel leads the DevOps function in Filament and provides strong expertise in systems support, hosting and data security. He also has practical skills in hardware prototyping, having designed and built a range of prototypes that leverage IoT and 3D printing. 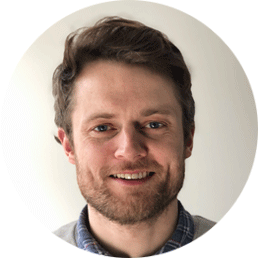 Daniel graduated with a Computer Science Degree from Aberystwyth University and has and over 5 years experience in infrastructure management, support and systems development. 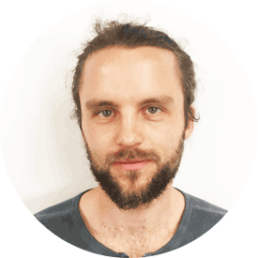 Aaron spent three years as a DevOps Trainer working with graduates to deliver DevOps consultants to various clients. This gave Aaron the experience to venture out and complete work on a production-ready Kubernetes platform to support a microservices architecture and manage the automation of the development teams pipelines. 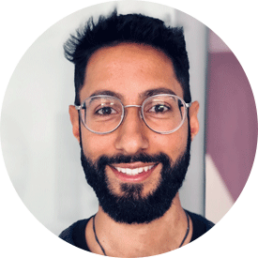 Lou is the Lead QA Engineer at Filament AI and is responsible for managing test automation efforts and creating a collaborative culture of quality within the development team. He has previously worked in the Big Data and eCommerce industries. 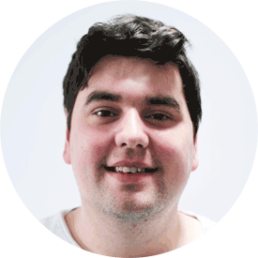 Lou is a specialist in building automation frameworks and empowering others with the knowledge to build and maintain robust suites of automated tests. Michael has a masters in science, specialising in plasma physics. He joined Filament full time in early 2018 after working as a contractor for the company in 2017. 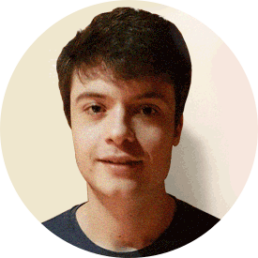 He has joined the team working on Filament’s software as a junior software engineer. 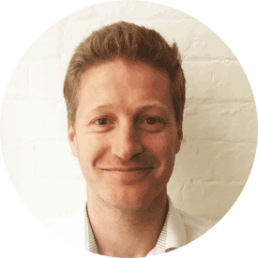 Chris advises clients on chatbot & natural language processing scaling, alongside driving European growth & corporate development. He previously co-founded Pillar.ai; a conversational marketing and chatbot agency. Chris started his career in the Royal Air Force, serving 6 years, testing one of the most powerful aircraft in the world: the Eurofighter Typhoon. 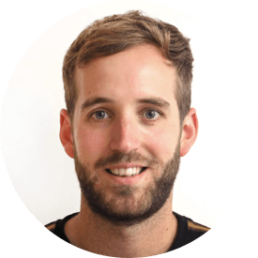 Alongside his work with Filament, Chris loves crossfit and provides pro-bono mental health coaching and facilitation. James advises our clients on AI Strategy and use cases. He previously co-founded two startups: a FoodTech loyalty app for restaurants called LUX Rewards and a chatbot for taxis called Chat.Taxi. He was hailed as one of the “Top 10 Entrepreneurs to Watch in 2017” by global #1 university accelerator, SETsquared. 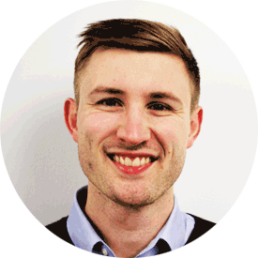 James has experience working for IBM and PwC as a management consultant and also as a Global Marketing Strategist at Unilever. Matthew helps our clients achieve their strategic priorities by helping them apply AI to their core businesses. He joins us from Accenture’s Technology Strategy Practice where he helped clients design strategies and develop capabilities around data, analytics, and cloud. Prior to that, Matthew completed degrees in Mechatronic (Robotic) Engineering and Business. An investment professional with 27 years’ experience of which 22 years at Director level or above in major global investment banks and specialist firms. Andreas has managed, invested and helped implement the utilisation of $billions with hands-on operational impact. A Bachelor of Law since 1990, Andreas specialises in contract analysis, arbitrage and drafting to the level of liaising twice in the Court of Appeal. Anna runs HR and Accounting for Filament. Her background covers 15 years in various leadership and project management roles in education, consulting, R&D and corporate learning. As a qualified teacher, she has also structured and informed much of AI Education portfolio. We help our clients make sense of a fast-changing landscape and use best-of-breed technologies to deliver user-centred solutions. We aren’t specifically aligned to one particular technology provider but we do have technology partnerships in order to deliver our services and solutions to clients.